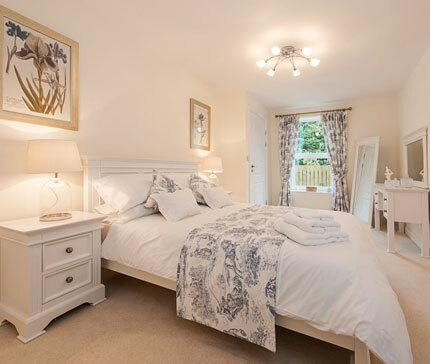 Adlington’s luxury apartments provide the ideal setting for an independent lifestyle with 24-hour on site care and support should it ever be needed. 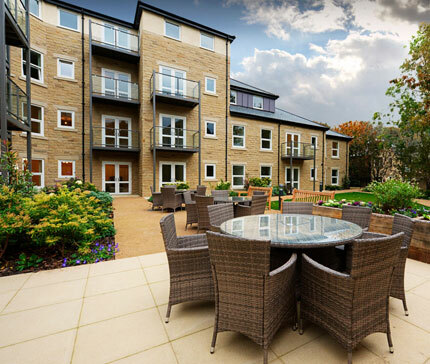 The design of each Adlington apartment is carefully considered with safety and security in mind and an exceptional quality of materials and finishes throughout. Adlington’s partner, MHA (Methodist Homes) has an outstanding track record over 70 years of providing the highest levels of person-centred care. As a registered charity it supports over 16,000 older people across the UK, helping them to lead satisfying and independent lives. Together we provide a way of living which recognises individualism and self-reliance, with the reassurance of being able to choose a level of care, whenever it may be needed.